We are a husband and wife duo that document love authentically… with a flair for the romantic. We believe in honoring our couples by capturing beautiful moments and leaving a strong legacy for their children. ove is the driving force in our life, love for our clients and our work, as well as our love for each other. We a are blessed to share in the most amazing and emotional moments full of love that a wedding represents. And making these moments unforgettable is an honor we do not take lightly. We consider it a huge privilege to be able to tell the stories of couples who've decided to make a home in each other. You are about to begin your greatest adventure, and together, we’ll create memories that are powerful, beautiful, authentic and honest. We're less about perfect poses ... and are more about showing your love authentically - the in-betweens, the real stuff - everything that makes the both of you - you. You are about to begin your greatest adventure, and together, we’ll create memories that are powerful, beautiful, authentic and honest. We're less about perfect poses ... and are more about showing your love authentically - the in-betweens, the real stuff - everything that makes the both of you... that's where the magic is. We pride ourselves in our client exerpience. Here's what to expect when working with us. We photograph couples who like us, value connecting with people on a personal level and beautiful photographs are a priority. It is official. 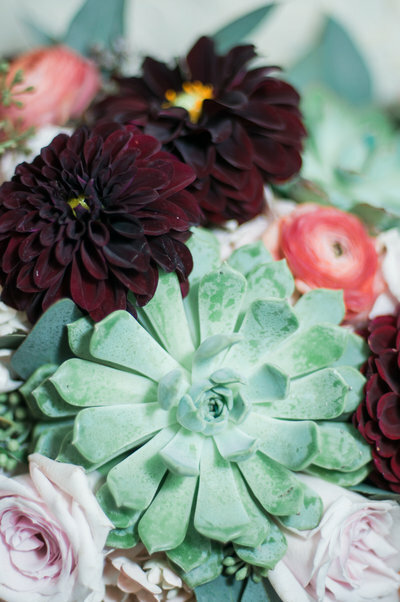 You’ll receive a detailed personalized box following the booking of your wedding. A month out from your wedding, we’ll meet over coffee, email, phone or FaceTime to create a personalized timeline. The day has come! 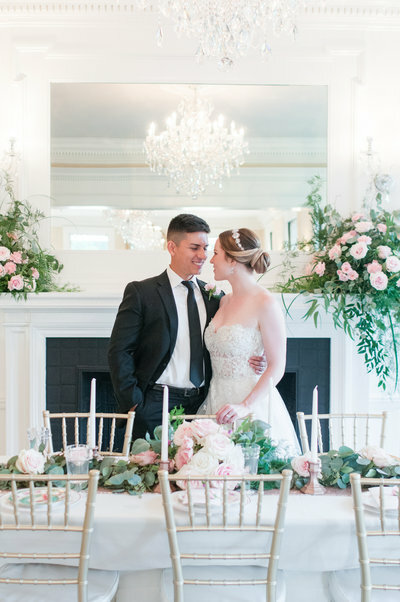 Enjoy your day with your friends and family and we’ll do all the work by capturing the sparks, the romance and every detail in a sophisticated-editorial style. Albums are crafted by hand to last for generations and if you purchased a wedding album, this step is the cherry on top of the ice cream. "I cant talk highly enough about these two!! They wonderful to work with. Both sides of our families are HUGE and we had so many pictures to take - Claudia kept us on track and got all the shots! We had all our photos within 2 weeks which was a crazy fast turn around and they are all beautiful!" "They are amazing! I've been privileged to be able to have them photograph my engagement session as well as my wedding, and I'm completely in love with their work! They stayed in touch with me through the entire wedding process and during the wedding, plus Claudia is a sweetheart." "My husband and I love our wedding photos. I love every single image. They are professional and very artistic and the experience prior to my wedding was extraordinary"
"George and Claudia are absolutely AMAZING! They are wonderful human beings who truly love what they do. It is hard to find photographers who take awesome photos AND click with you personally. Because of that, the wedding day was a dream." "George and Claudia were extremely professional but also very pleasant and friendly. They captured our wedding day flawlessly. They not only captured every single detail that I worked so hard to put together, but also the love between us. 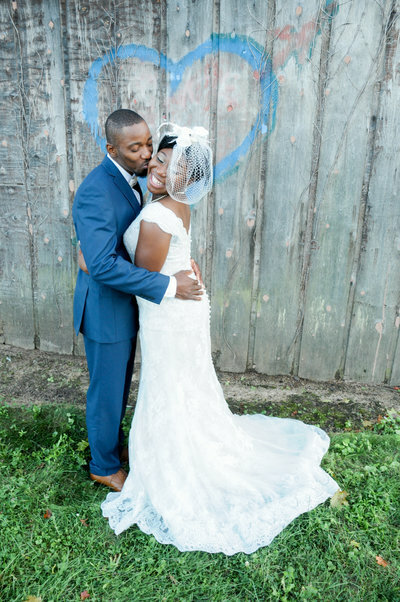 We could not have imagined a better wedding photography experience." George and Claudia includes aN engagement session with high resolution digital files and more. We are honored anytime our work is featured in a publication. if you'd like your wedding to be featured, we will work with you to make the most of your wedding day timeline and details. 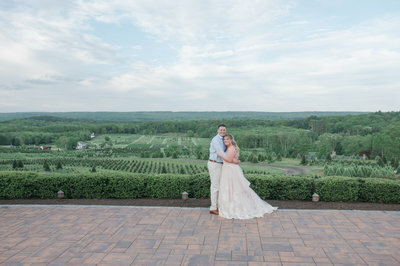 George and Claudia's work has been featured on NY Premier Magazine, Brides and Wedding Magazine, Strictly Weddings, Whimsically Wed, TWBN, Inspired Bride, Weddingbee, WPD and more. They also had graced the pages of La Voz Newspaper and photographed Mrs. America for a magazine cover. George and Claudia are serving Rye, Larchmont, New York, Greenwich CT, Hudson Valley and beyond. They live with their two kids and spoiled golden doodle. George loves to cook for his family while Claudia is a beach day enthusiast who enjoys good coffee, desert and yoga.